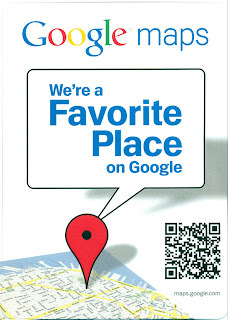 Thanks for visiting our Google Map and checking us out there! And, no matter where you are, SignsSeen or SignsWork or Sidewalk-Signs can dropship to you! Springer Sidewalk Sign on the beach?